Businesses with weighing and measuring devices can now pay for renewals and obtain certificates online through the Maryland Department of Agriculture’s Weights & Measures Device Registration Service. Renewals will be accepted until May 31, 2016. The service is available 24 hours a day, 7 days a week and accepts all major credit cards and eCheck/ACH payments. Businesses that need to renew their devices can access the online Weights & Measures Device Registration Service through the State’s official website, www.maryland.gov or through the Department of Agriculture’s website, www.mda.maryland.gov. The Maryland Department of Agriculture mailed renewal postcards to businesses with active weights and measures devices earlier this week and is encouraging all businesses to use the online system. Businesses that need to add new devices or make any changes can contact the agency directly and then pay any amount due online the next business day. Last year, nearly 65% of the device renewals were conducted online with the agency reporting considerable time savings and efficiencies. Businesses may easily renew their devices by entering their Agriculture account number and entering payment information. If a business has devices in more than one location, all of their devices may be renewed in one easy transaction. The certificate for each location is displayed for printing and can also be reprinted at any time from the online system. The Department of Agriculture’s Weights and Measures program ensures the fairness and equity of all commercial transactions involving determinations of quantity. This includes day-to-day activities such as the sale of food that is weighed by a scale in a supermarket, the sale of gasoline through a gasoline pump, or the sale of fuel oil through a truck mounted meter. Maryland weights and measures officials inspect and regulate devices used in determining the quantity of commodities such as fuel oil, food products, livestock, grain, and precious metals. 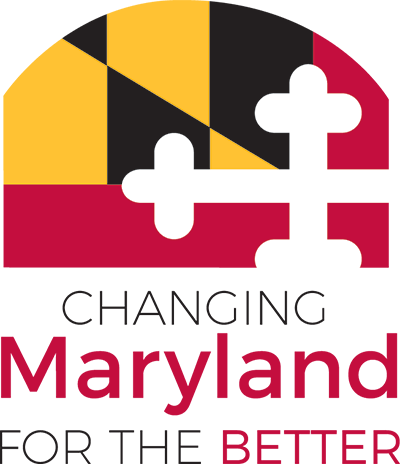 The Weights & Measures Device Registration Service was developed at no charge for the Maryland Department of Agriculture by NIC Maryland, through the self-funded eGovernment services contract with the State Department of Information Technology (DoIT). Founded in 1992, NIC (NASDAQ: EGOV) is the nation's leading provider of official government websites, online services, and secure payment processing solutions. The Company's innovative eGovernment services help make government more accessible to everyone through technology. The family of NIC companies provides eGovernment solutions for more than 4,500 federal, state, and local agencies in the United States. Forbes has named NIC as one of the “100 Best Small Companies in America” six times, and the Company has been included four times on the Barron’s 400 Index. Additional information is available at https://www.egov.com.